There was high drama at sea yesterday after the Joint Marine Unit made Cayman's largest drug seizure in a decade. Altogether, approximately 900 lbs of ganja was recovered with an estimated street value of approximately c.$800K KYD after a high-speed chase in which officers were threatened with a gun. The drama unfolded around 6.30am when the JMU, while on patrol approximately 11 miles off the coast of East End, came across a suspicious vessel that refused to stop when challenged. Officers pursued the vessel for an extended period in open waters, during which packages were thrown overboard. One of the men on board the fleeing vessel brandished and threatened officers with a firearm during the pursuit, and officers discharged a service weapon in response. 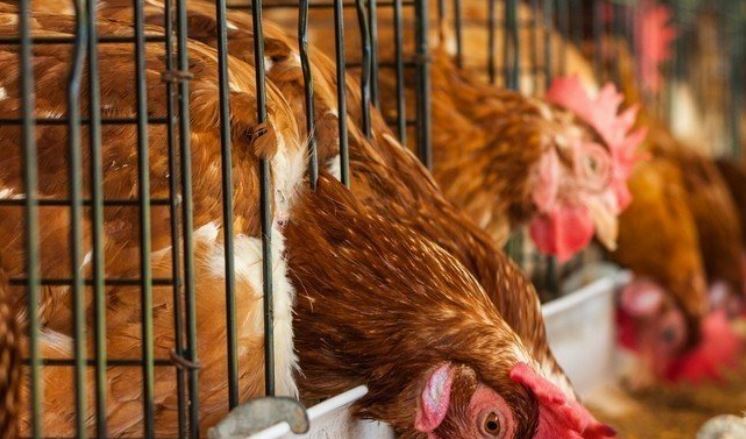 The vessel was disabled and detained. 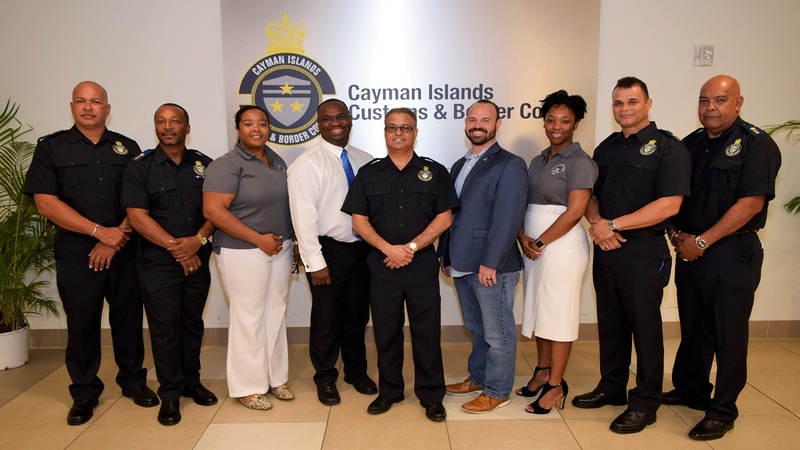 During the pursuit, officers observed the firearm that had been brandished at them, as well as other smaller items that appeared to be firearms, thrown overboard. A large number of the packages that had been tossed overboard were recovered by the JMU. 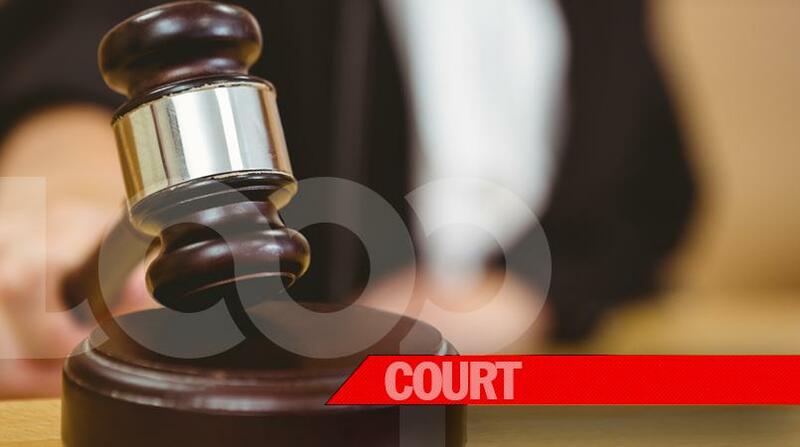 The three men on board the vessel, aged 66, 44, 43, and from Jamaica, were arrested on suspicion of drug related charges and firearm offences. 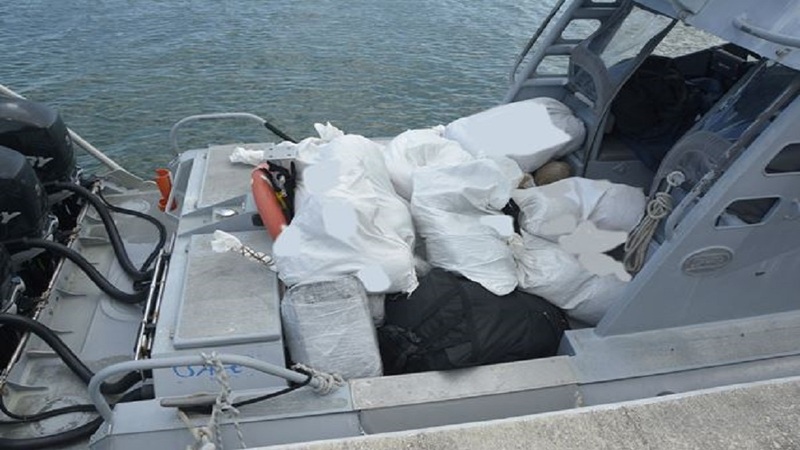 The suspects and the drug vessel were detained and conveyed to Grand Cayman. 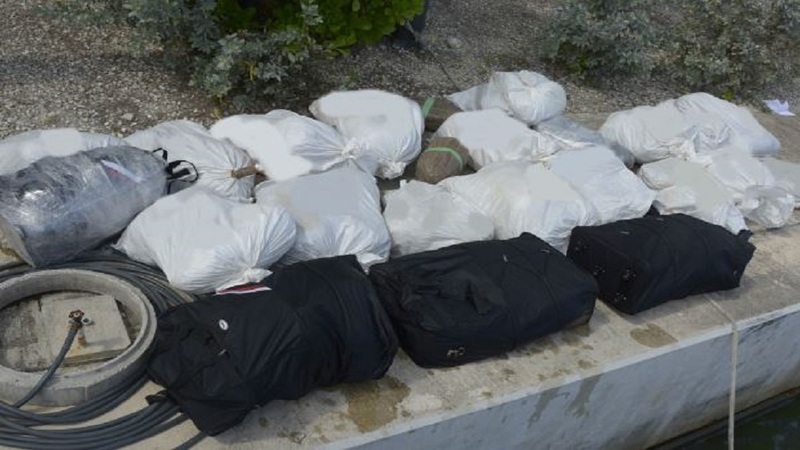 This was the largest seizure of drugs in the Cayman islands in the last 10 years. The matter is currently under police investigation.